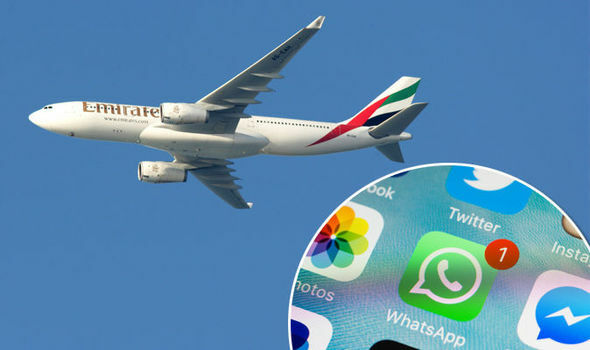 Dubai-based airline Emirates, fast food restaurant chain Al Baik and global messaging service app WhatsApp, have been crowned as the brands generating the most positive buzz in the Middle Eastern countries – UAE, Saudi Arabia and Egypt, respectively. In the UAE, electronics giant Samsung saw a surge in popularity, climbing up to the second position from sixth last year. 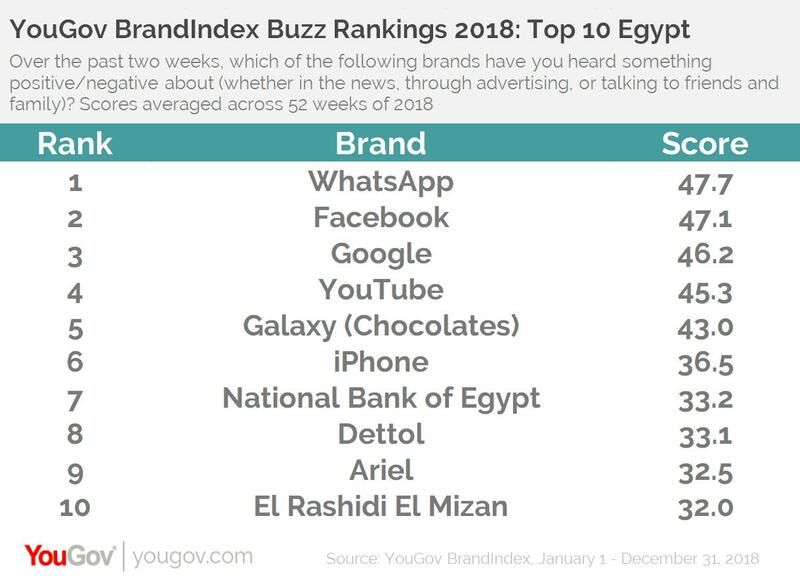 Samsung Galaxy created a lot of positive noise with the launch of its new phone, the Samsung Galaxy Note 9, leading to a rise in its Buzz score and improving from tenth in the 2017 rankings to fifth in 2018. 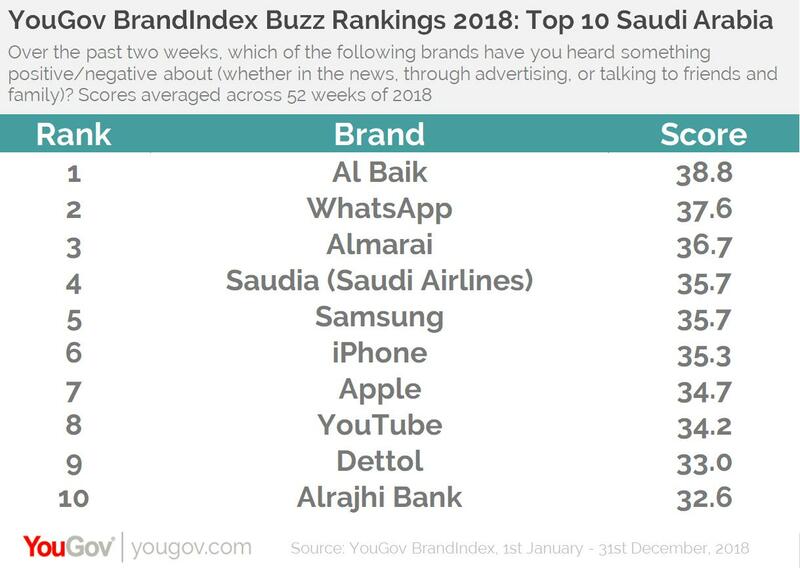 In Saudi Arabia, however, Samsung Galaxy lost its spot in the top 10 rankings, while iPhone saw a drop in its rank from third to sixth this year. 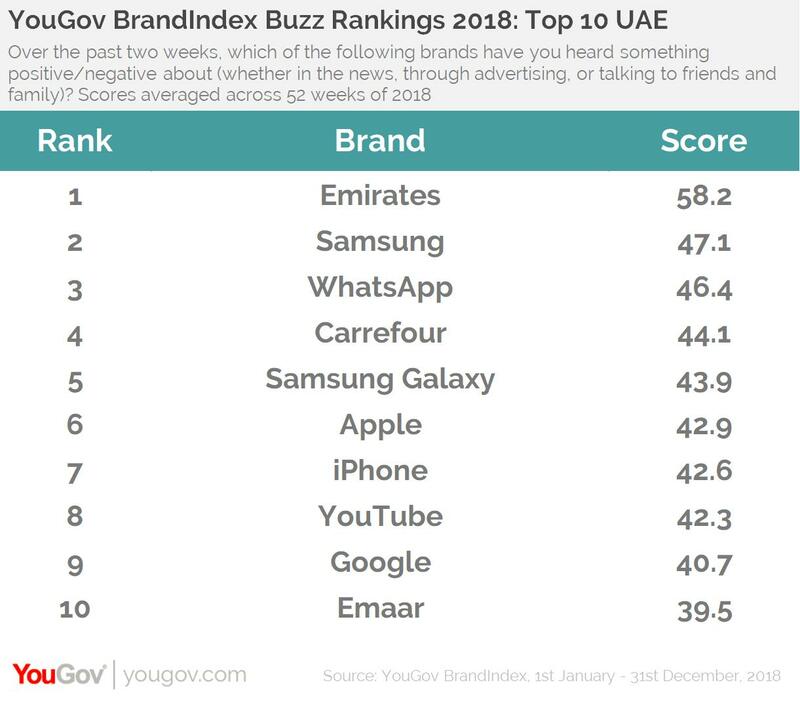 Meanwhile, Chinese tech giant Huawei showed significant improvements in its Buzz score in the kingdom, where it is the second most improved brand, and in the UAE, where it is the third most improved.